Super Hot!!! 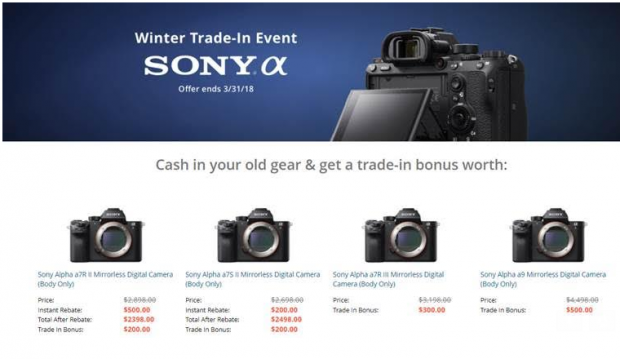 Today, B&H launched the new winter trade-in bonus on Sony mirrorless cameras. These offers end on March 31, 2018. Super Hot!!! 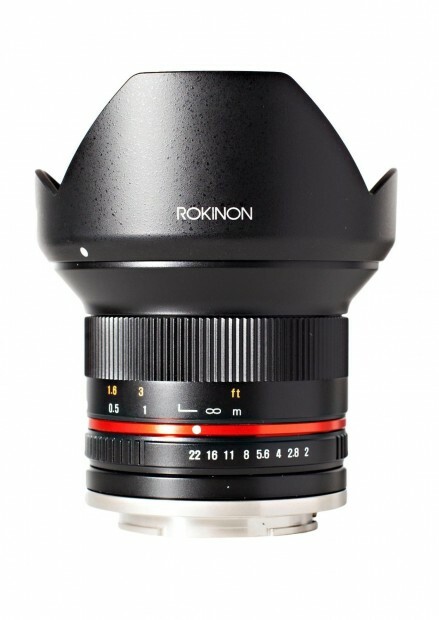 Adorama has a great deal on the newly released Rokinon (Samyang) AF 35mm f/2.8 FE lens for only $269! It is still sold for $349 at Amazon/ B&H. This is $130 cheaper than regular. Super Hot!!! 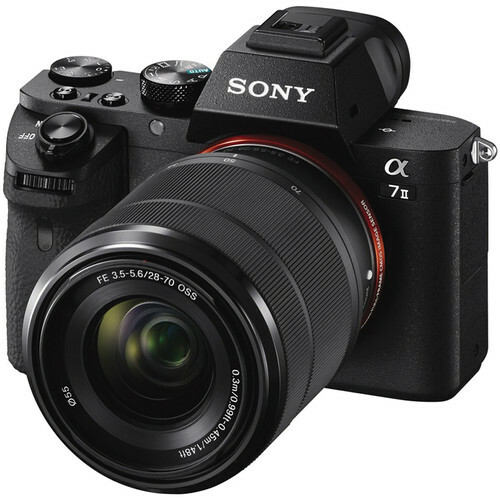 Amazon has a great deal on the Sony a7R III Kit bundle with $200 worth of extras for free. You can also get an instant 10% savings at B&H. It is just for only $2,878.20.